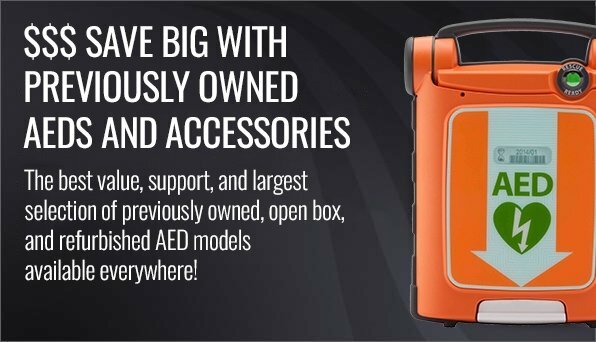 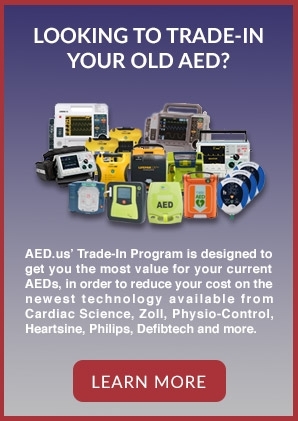 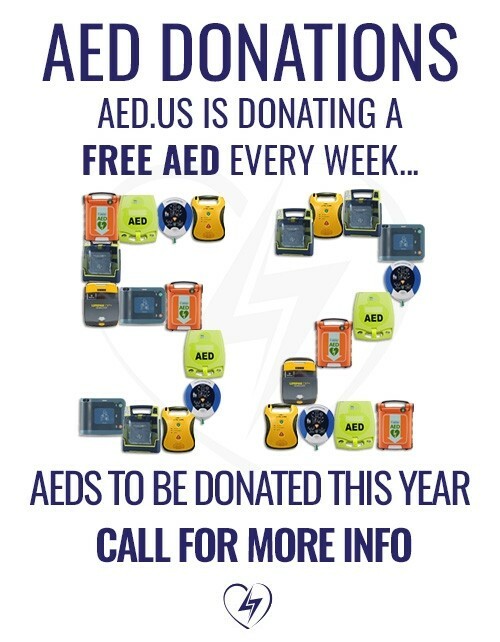 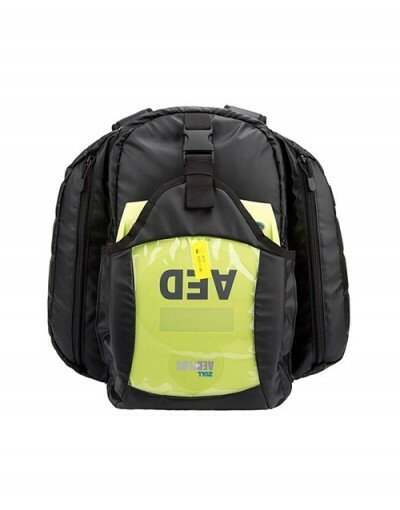 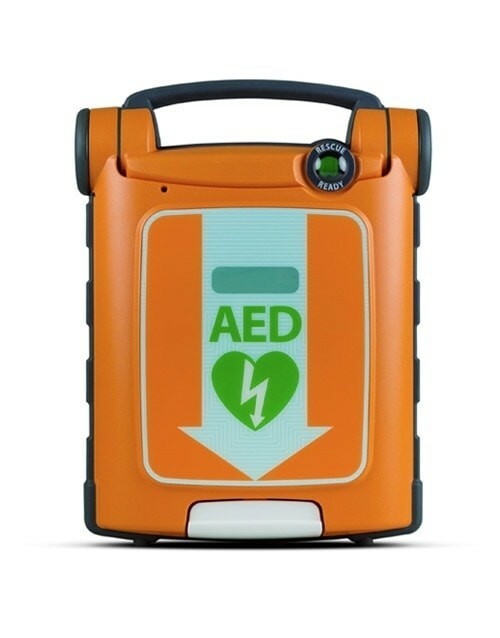 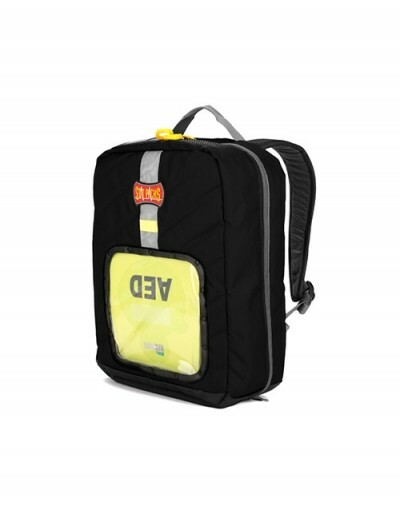 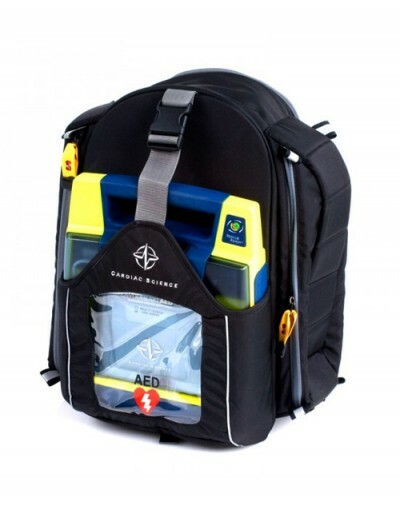 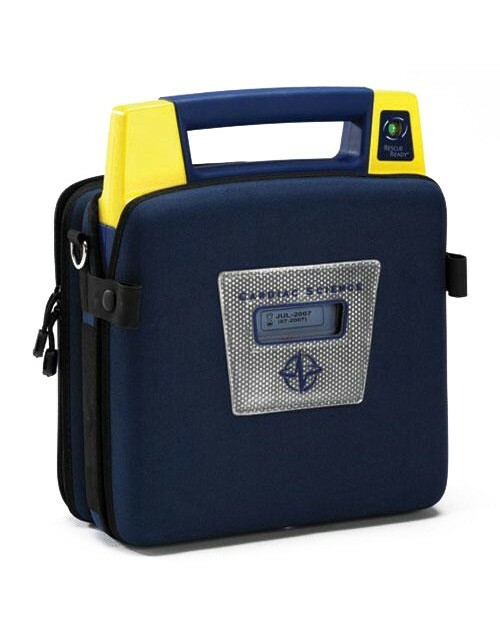 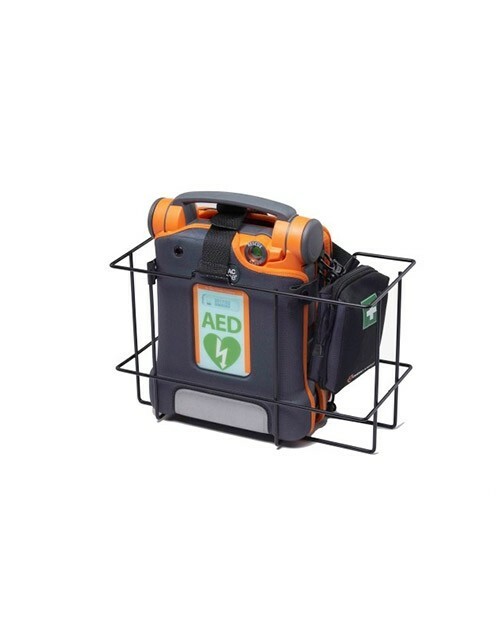 This hard-sided, water-resistant case secures the Powerheart G3 AED in demanding environments, and makes it easy to transport with reliable protection from bumps, drops, and the elements. 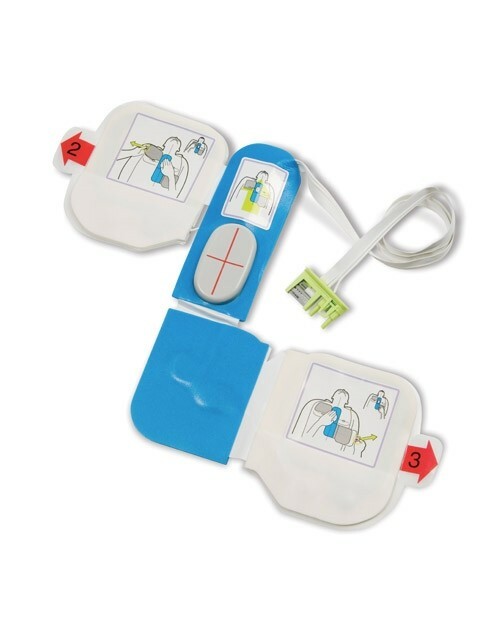 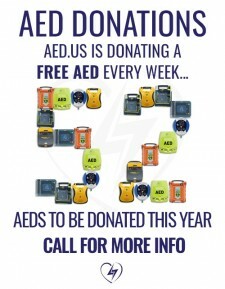 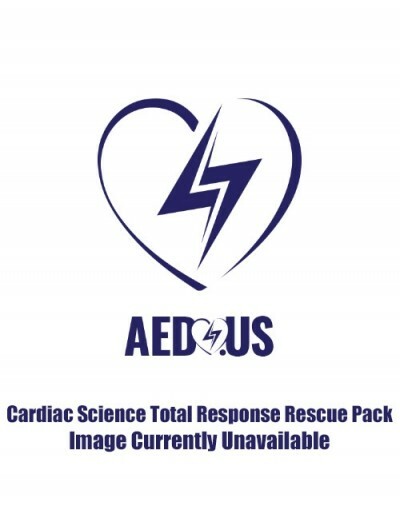 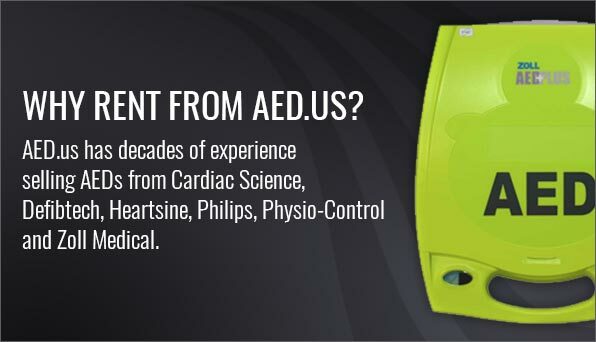 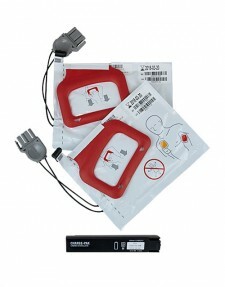 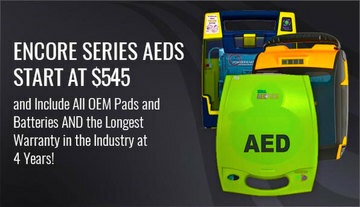 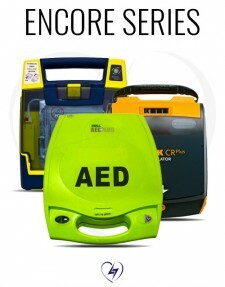 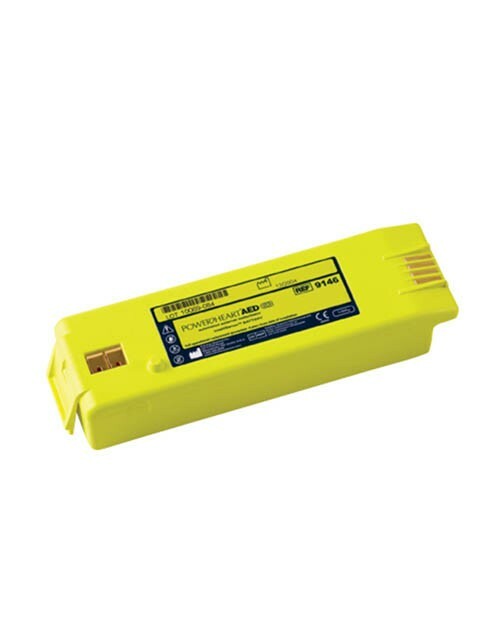 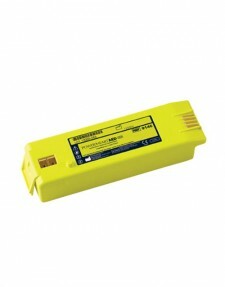 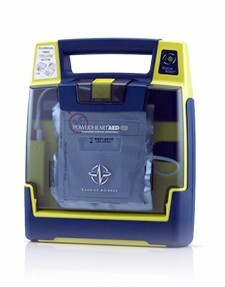 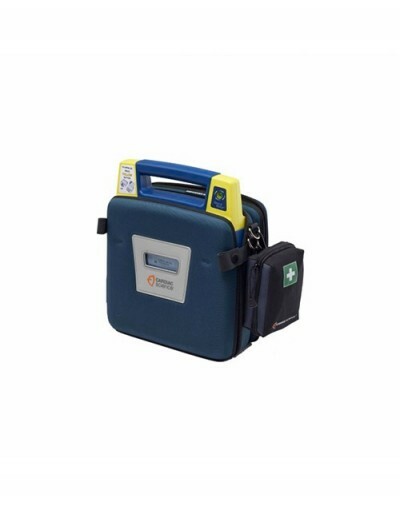 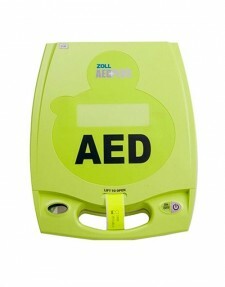 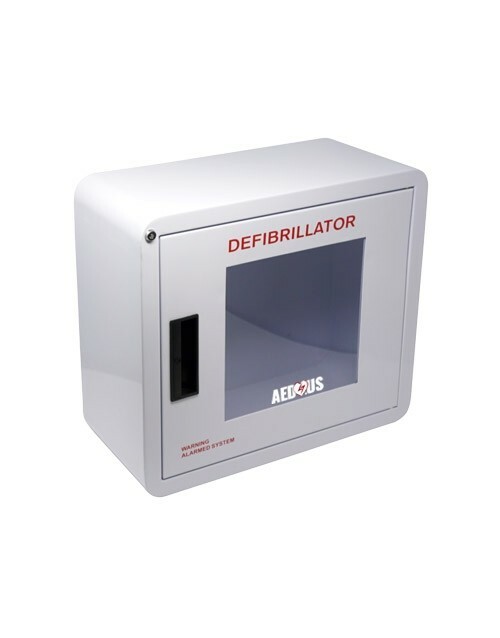 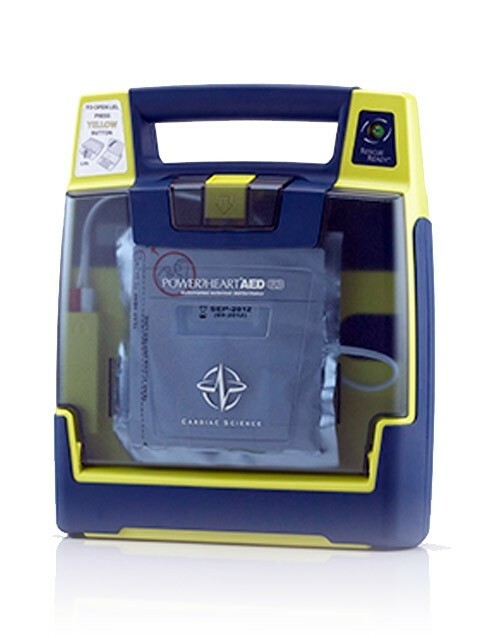 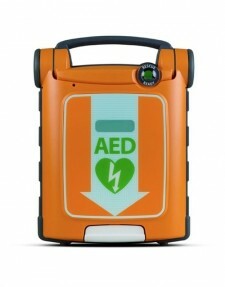 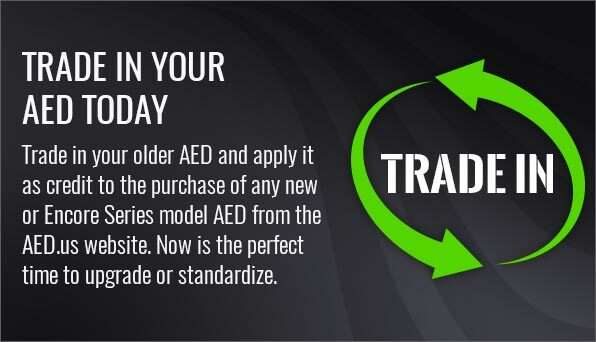 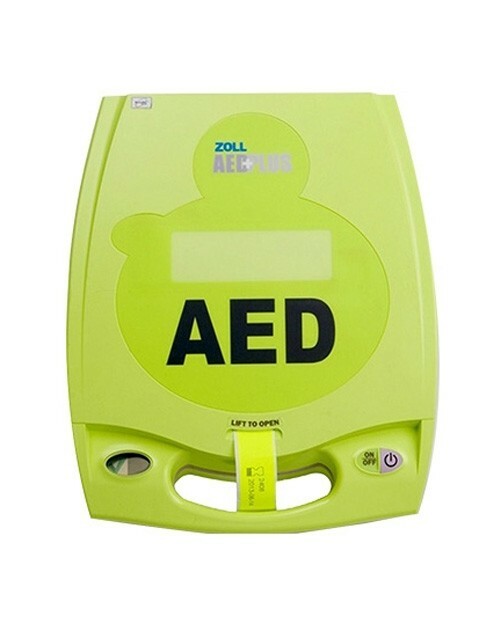 Interior foam is designed to securely hold the Powerheart G3 AED, Ready kit, and extra set of pads. 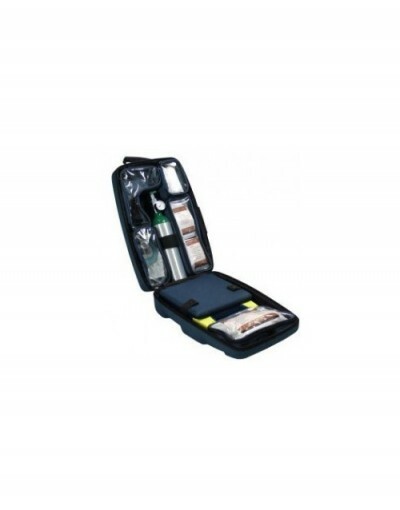 The case can be locked, if needed, and 2 keys are included with the case.